Hrithik Roshan has barely been spotted hanging out in and about Mumbai In the recent past but we have seen him on television interviews. Recently, the actor appeared on primetime TV to speak about the controversial feud with actress Kangana Ranaut. Yesterday afternoon Hrithik released a statement of sorts, asking folks to "not take sides" and then later in the evening, was spotted chilling at party hosted by colleague and co-star Farhan Akhtar. 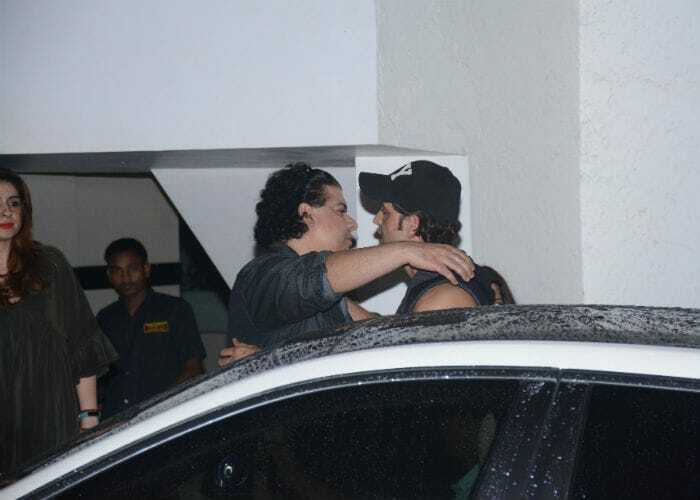 Hrithik arrived at the party in absolute casuals, sporting a baseball cap. 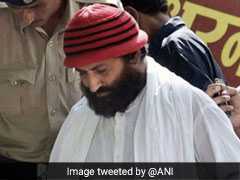 The 43-year-old actor caught up with Farhan's sister Zoya, Karan Johar, Riteish Sidhwani and a couple of more friends. We can always rely on Karan for inside pictures because he never disappoints, like he didn't today. 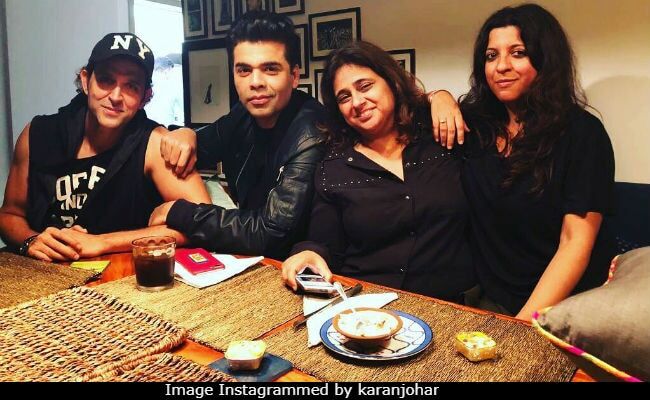 "Years of friendship," Karan captioned the party photo with Hrithik, which also stars Zoya and Kaajal Anand. Zoya directed both Hrithik and Farhan in 2011's Zindagi Na Milegi Dobara. Hrithik also starred in a special song in Luck By Chance, directed by Zoya and starring Farhan. 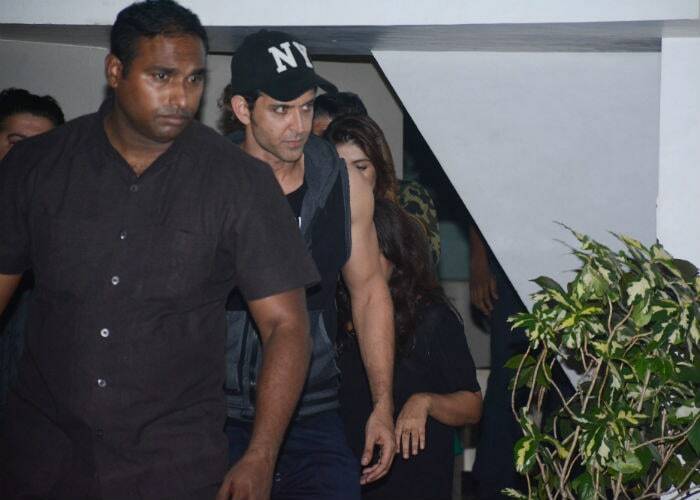 Ahead of the party, Hrithik and other guests were spotted arriving at the Akhtar residence. The Farhan Akhtar-Hrithik Roshan friendship is more than just co-stars meeting at parties. Farhan is one of those celebrities who defended Hrithik in the ongoing battle of accusations with Kangana. Without naming either of the warring stars, Farhan drove home the point that Kangana's many allegations are "in terrible taste." Here's a summation of the Hrithik vs Kangana story in simple words - the 30-year-old actress claims a romantic relationship with Hrithik, which he disputes. Last seen in Mohenjo Daro, Hrithik is reportedly working on the script of Krrish 3.